& Completely embrace the person they truly are within? & Share what you’ve learned with them? Then you, my friend, are in the right place! We know you want to make a difference. We know you want to help. You know that this is what you’re meant to be doing. You are drawn to working with youth. You wish there were programs and mentors around to support you when you were a teen girl. You believe in the power of self-development. You are feeling a calling, more and more, to hold a space for teen girls, empower them and nurture them. You are craving an opportunity to put your caring, giving spirit to use and tap into what you truly have to offer the world. No matter your age, you have learned a thing or two and feel that it’s your duty to share this with the next generation of women. And you want to go on this next journey with support around you. something that will really serve the girls you’re hoping to reach. 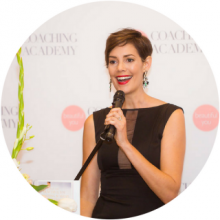 is an award-winning* 16-week online course that will give you the tools to nurture, mentor and hold a space for teen girls with support around you. You will learn how to connect with teens on their level, craft workshops and courses that could change their lives and do it in a way that supports your needs, strengths and lifestyle. The business of running programs for teen girls will also be covered, ensuring that you can reach and support as many beautiful girls as you want to, in a variety of formats. 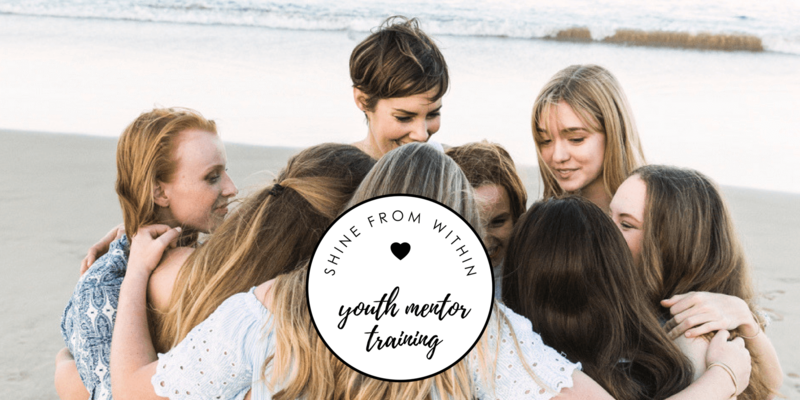 You will gain the knowledge and tools to work with teens, mentor them and run successful, heart-centred workshops for them based on your strengths and passions. *Winner Best Program of the Year at the Beautiful You Coaching Awards, April 2017. Hundreds of people from Africa, UK, Canada, USA, Australia, Asia and New Zealand have completed this training and together, we’ve taught thousands of teens all over the world. There can never be too many people supporting teens…let’s do it together! We've just closed enrolments for our fifth round of Youth Mentor Training and have welcomed in a bunch of beautiful future youth mentors from all over the world. We'll open the doors again towards the end of 2018. Jump on the list to be the first to know and receive access to exclusive free trainings and early-bird offers.